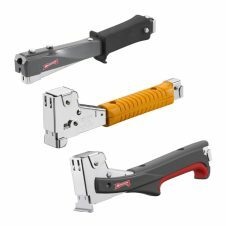 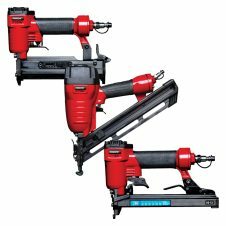 Arrow Fastener is a leader in the manufacture of manual and pneumatic fastening tools for both professional tradies and DIYers. 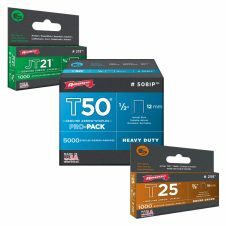 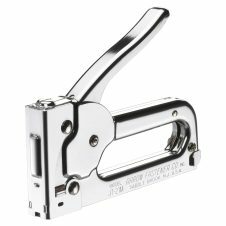 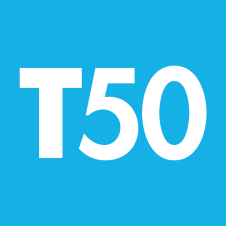 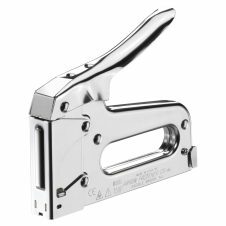 Founded in New York in 1929, Arrow quickly became synonymous with its flagship staple gun, the heavy-duty T50, along with its full range of staples to match. 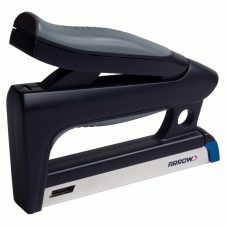 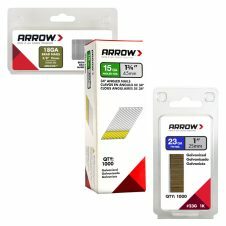 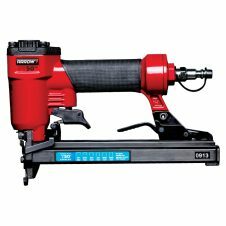 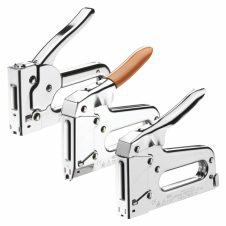 Today Arrow markets a range of manual and pneumatic staplers and brad nailers, hammer tackers, and a full line of genuine quality consumables to match.